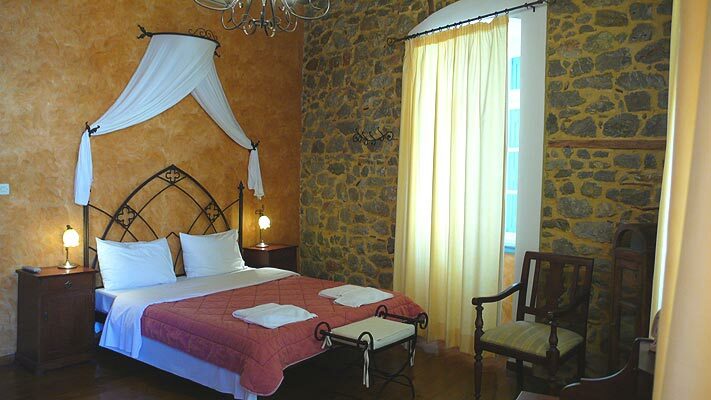 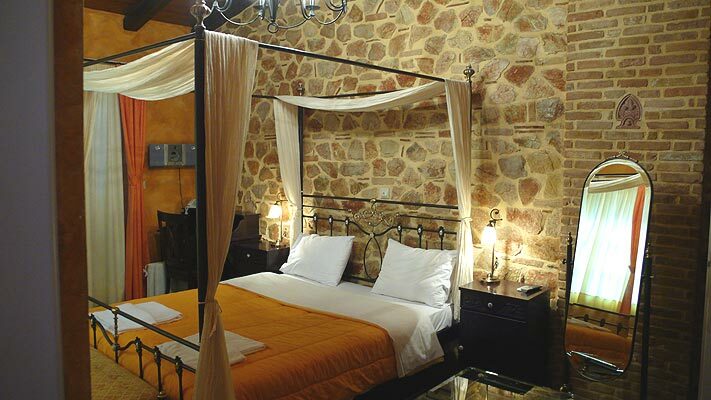 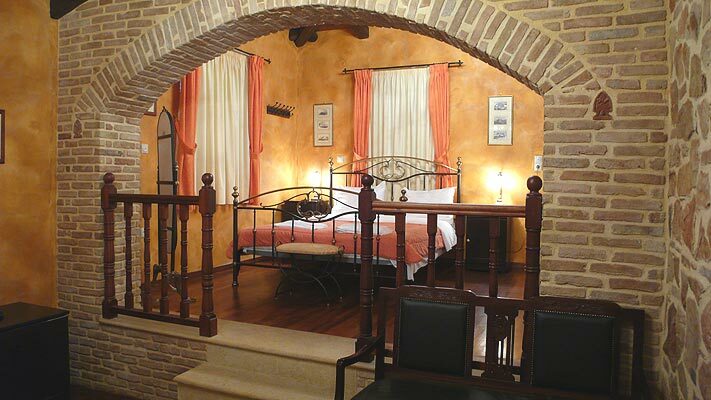 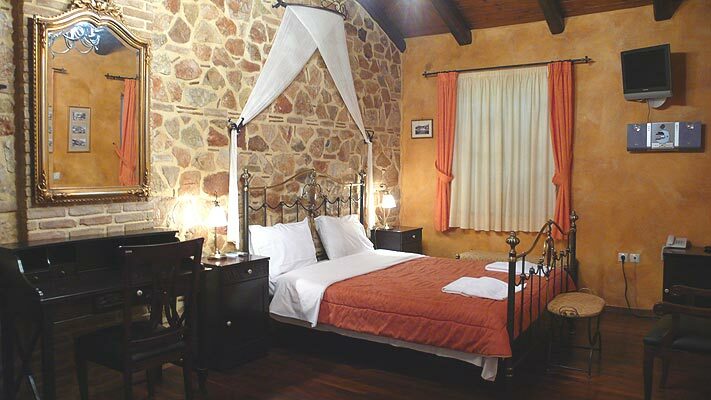 Acronafplia Pension is a traditional hotel with a traditional interior design located in Nafplion near the old city. 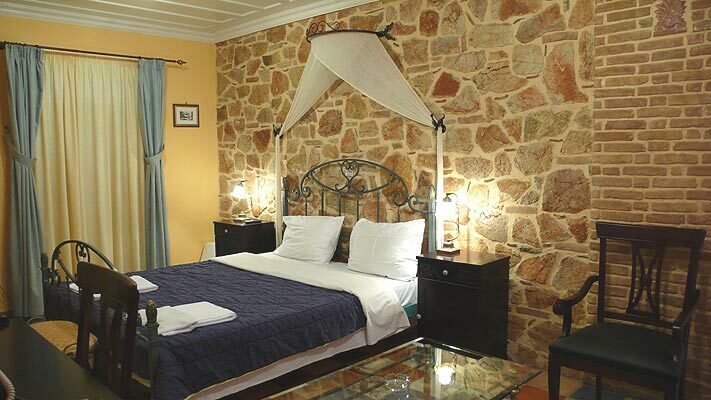 The recently renovated buildings of the hotel offer many kinds of accommodation starting from category A to category D. The buildings are decorated in style and they are traditional but they are also luxurious. 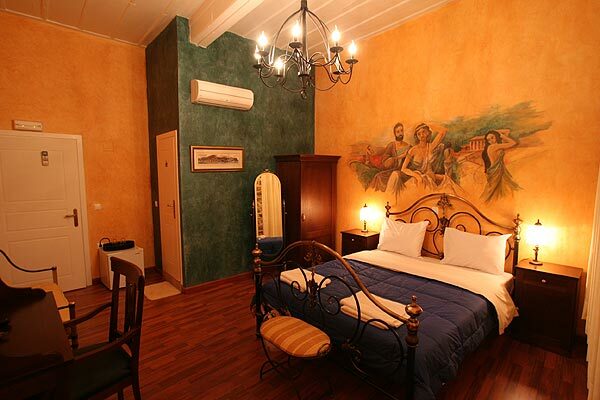 The friendly staff and the hospitable atmosphere will make your stay in Nafplio unforgettable. 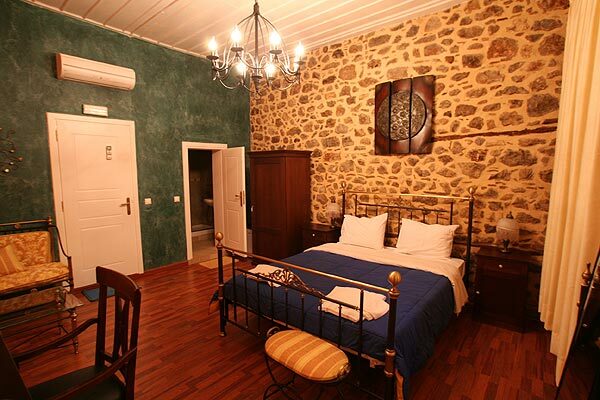 All the buildings of Acronafplia Pension are situated in the old city of Nafplion near Saint Spyridon’s square and they have excellent interior design, with stone walls and furniture that remind previous times. 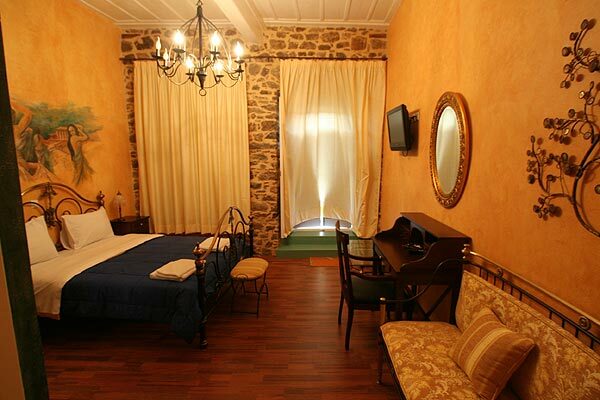 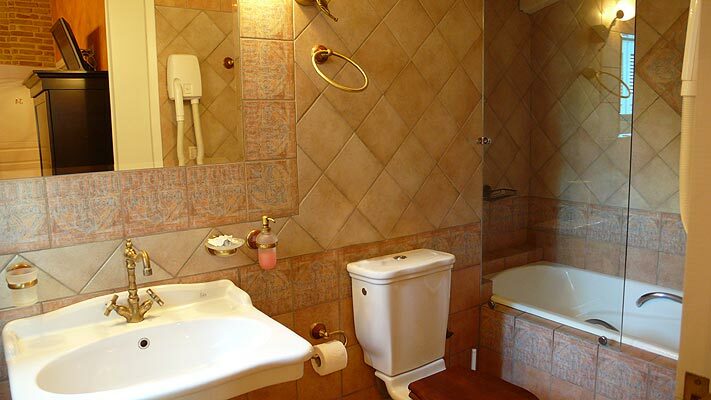 The rooms are divided in categories and there are superior rooms, apartments and standard rooms in all the categories. 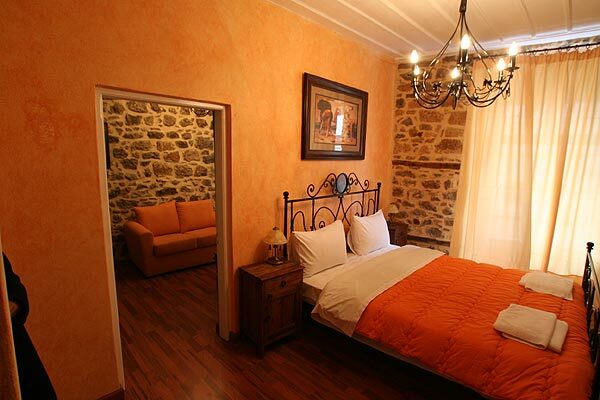 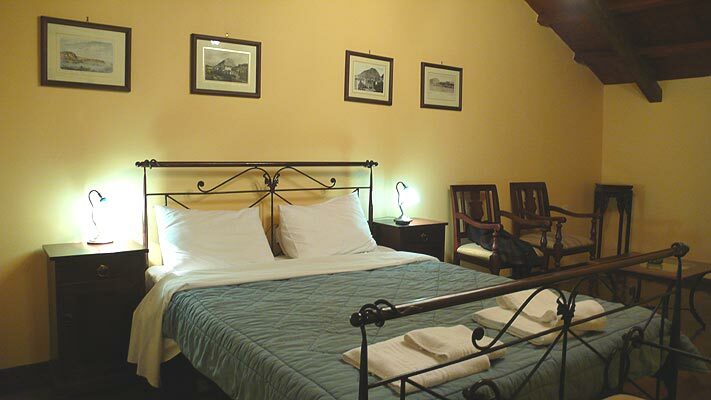 Each room has its own design, comfortable metallic bed, fine furniture, warm colours. 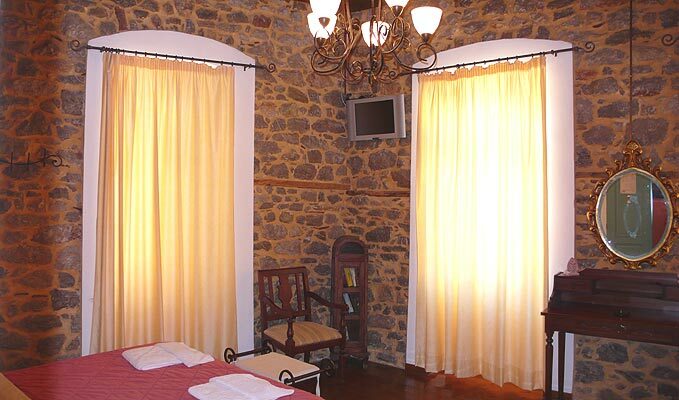 The rooms in A Class are spacious and luminous with private bathrooms, hair dryers, deluxe toiletries, air condition, televisions, music, safety boxes, wireless internet access and balconies with a magnificent view. 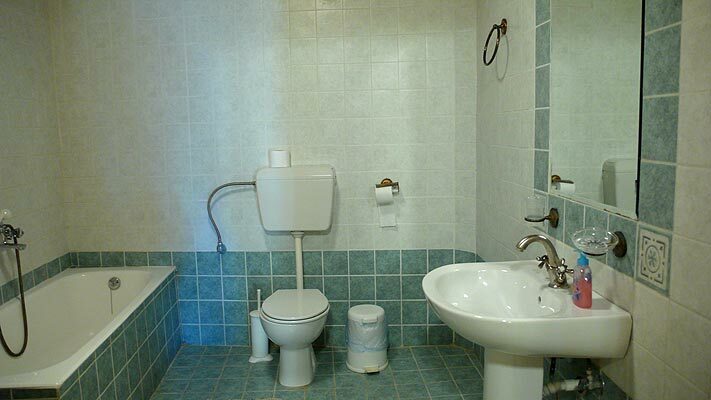 The apartments are usually bigger with two bedrooms. 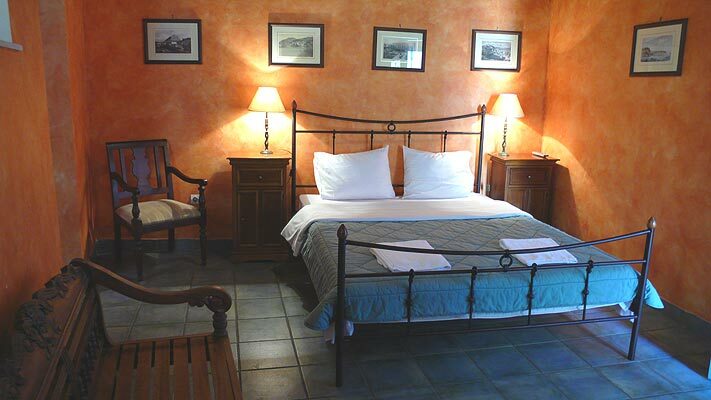 Of course all the other rooms from the other categories have beautiful furniture, painting on the walls and modern amenities. 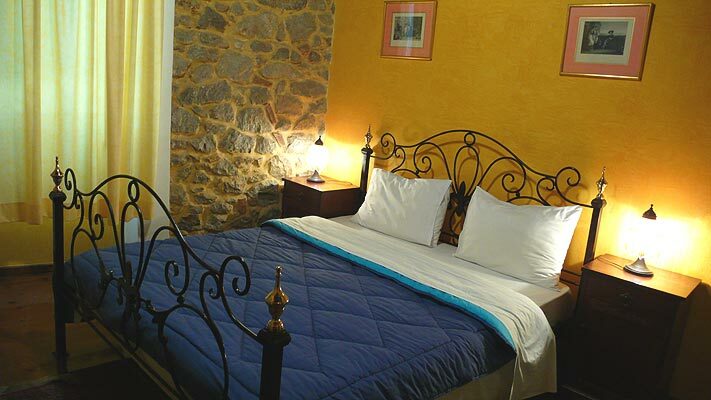 The hospitable staff of Acronafplia will treat you like royalty no matter in which category building you stay and the traditional atmosphere will make you feel like you are traveling in a nostalgic voyage back in time.